Recent news items suggest Ashford is continuing to lead the Kent development stakes and welcoming new investment. A decade of work to build 5,700 new homes at Chilmington Green will shortly get under way, creating Ashford’s largest ever housing development, bringing with it a new secondary school, four new primary schools, a new countryside park, a high street with shops, and a market square. The Homes and Communities Agency (HCA) has agreed to provide a loan of £53.8m to fund essential services to help deliver the first of the four-phase scheme and speed up the construction of new homes. The scheme was granted outline planning permission in October 2014, despite fierce local opposition. 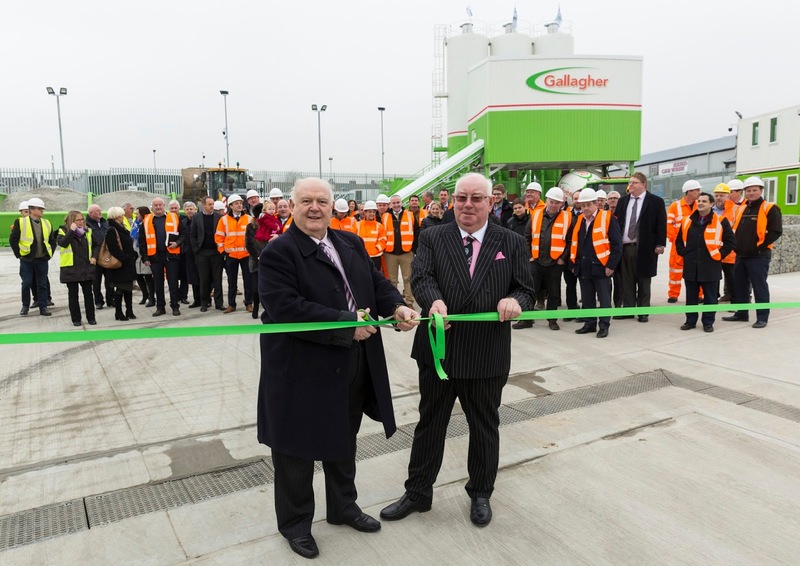 Maidstone-based Gallagher Group has opened a £1.5m ready mix concrete plant. It will produce a full range of concrete mixes and floor screeds, and is phase 2 of the redevelopment of the former Rimmel factory site at Cobbs Wood Industrial Estate, now renamed Carlton Business Park. Nick Yandle, chief executive of Gallagher Group, said: “This marks an important phase in the evolution of our aggregates business and shows our commitment to serving the housebuilding and development community of Ashford and the surrounding area. Waterbrook Park, the business park near Junction 10 of the M20, is to be home to a £9m state-of-the-art Jaguar Land Rover retailer after a deal was struck with Barretts Motor Group. The agreement with GSE Group – the Ashford-based company developing Waterbrook Park – involves the purchase of a five acre site and development of a 3,600m sq new car sales and service centre. The Jaguar Land Rover dealership is due to be operational in late 2018/early 2019, with staff at the existing Orbital Park dealership relocating and the prospect of 20 new jobs. Coty Manufacturing UK has lodged a planning application with Ashford Borough Council to expand its site in the Eureka Science Park, securing 340 jobs. Coty produces lipstick, foundation, mascara, lip gloss, eye and face powders for many international brands including Rimmel, Miss Sporty, NYC, Astor and Manhattan. If approved, the proposals would see the current warehouse extended to a height of more than 16m and new access roads installed. A 21MW natural gas energy facility, using reciprocating engines in Kingsnorth, is expected to go live by October this year. Aggregated Micro Power Plc has just struck a two-year deal with Dong Energy, which will remotely control its investment in the flexible gas plant from its Denmark headquarters. The aim is to capitalise on power market price spikes and enable Dong to balance its portfolio, after penalties for being out of balance significantly sharpened since market intervention last year. AMP announced in January that it had secured £14m to build the site.